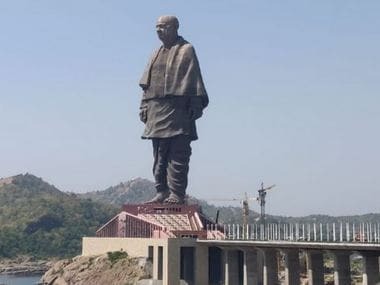 While the inauguration of the world’s tallest statue in Sadhu Bet might boost tourism in Gujarat, many tribals are uncertain about their future for various reasons. 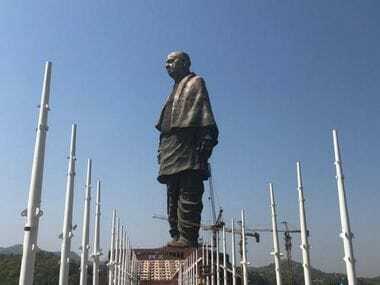 Prime Minister Narendra Modi dedicated the 'Statue of Unity', touted as the world's tallest statue, to the nation on Wednesday. It is twice the height of Statue of Liberty and is built on an islet, Sadhu Bet, near the Sardar Sarovar Dam in Narmada district. 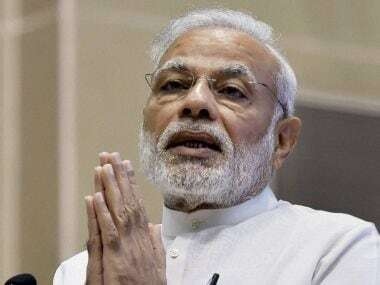 Narendra Modi dedicated the 'Statue of Unity' to India and said that the world's tallest statue will remind the nation of the courage, strength and determination of Sardar Vallabhai Patel, the whole world and our future generations. 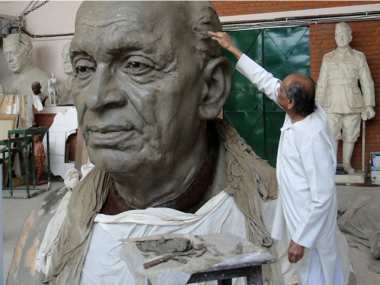 Sardar Patel statue unveiling LATEST updates: Prime Minister Narendra Modi said that it is a historic moment for all Indians as the country is honouring its great leader Sardar Vallabhbhai Patel. 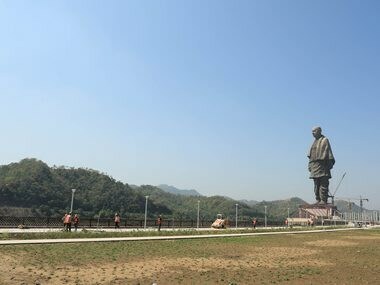 Prime Minister Narendra Modi on Wednesday will dedicate to the nation The Statue of Unity, a 182-metre statue of Sardar Vallabhbhai Patel, which is also the worlds' tallest statue so far. 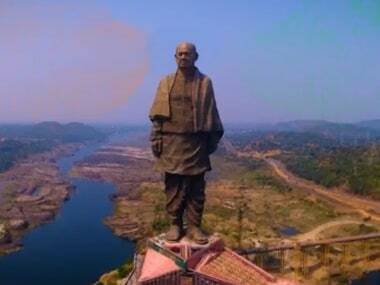 Prime Minister Narendra Modi will dedicate the Statue of Unity, which is a tribute to Sardar Vallabhai Patel, to the country at the inauguration ceremony today. 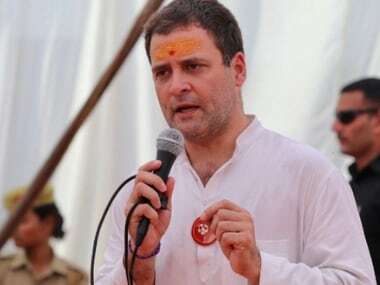 Prime Minister Narendra Modi on Saturday reacted to Rahul Gandhi's remarks on the Sardar Patel statue in Gujarat. 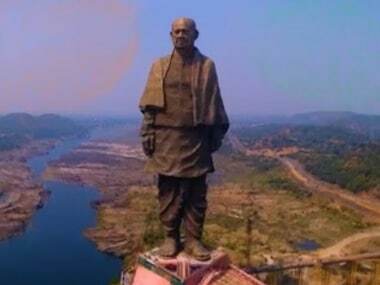 Named as the 'Statue of Unity', the Sardar Patel statue is a pet project of Narendra Modi who had laid the foundation stone for it in October 2013. 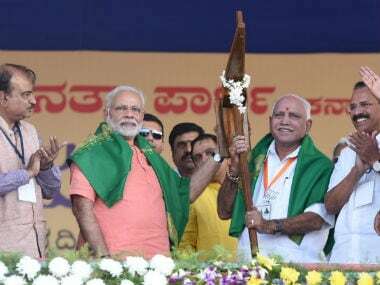 With an eye on the upcoming assembly election in Karnataka, Prime Minister Narendra Modi on Tuesday said the world's tallest statue of Sardar Vallabhai Patel in Gujarat will be a tribute to the sweat and toil of millions of Indian farmers.